It seems as if Sony and Microsoft are quite pleased with themselves. 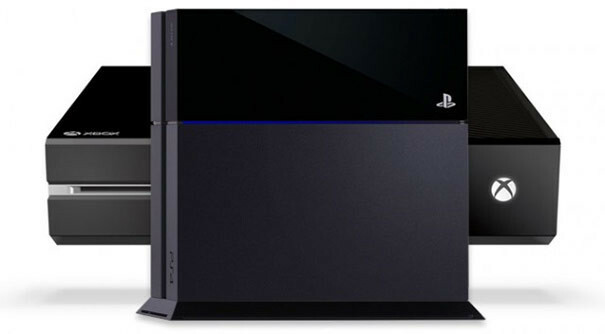 Both companies claim that they their consoles have some of the best exclusive games. And it’s really hard to figure out who is the best. Although personally, I think the Xbox One will have the better line up this holiday. Microsoft states that the Xbox One will be “the only place” for players to experience games like Halo 5: Guardians, Forza Motorsport 6 and Rise of the Tomb Raider, making the consoles the best place for “the best exclusives and biggest blockbusters”. Sony on the other hand is not being any less humble and goes on to claim that they have “an unrivaled library of exclusive titles including Until Dawn, No Man’s Sky and many more, plus in-game content that you won’t find anywhere else for blockbuster games like Batman: Arkham Knight and Destiny”. But the main problem is who do we believe? It’s a tight race but Sony isn’t coming up with anything big this year. It is definitely advantage Microsoft this year unless Sony has something hidden in their bag. Regardless both platform owners should have plenty to play given that some of the best games for the last half of the year will be from 3rd party publishers and developers.